Hey, y'all! 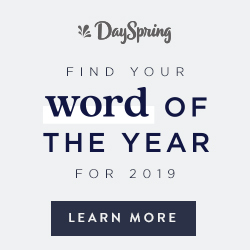 I have a little gift idea to share with you today. There's just something so fun about getting or giving a gift in a mason jar. 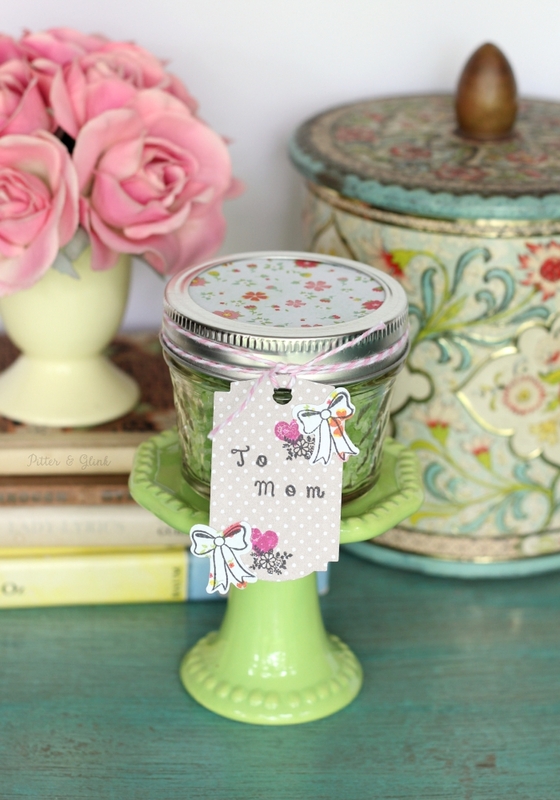 You can be giving a very inexpensive gift, but if you put it in a mason jar, it automatically seems extra special. So today's post is all about how to take a small gift and make it look cute in a mason jar with a pretty handmade gift tag. 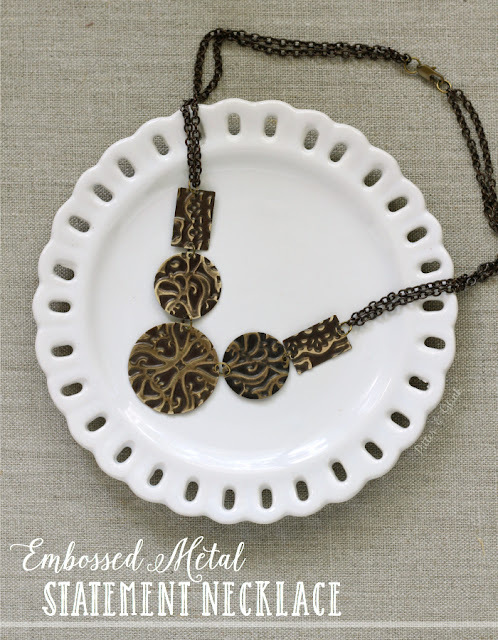 This gift idea involves creating a handmade tag using some new dies and clear stamps from Sizzix designed by Rachael Bright. 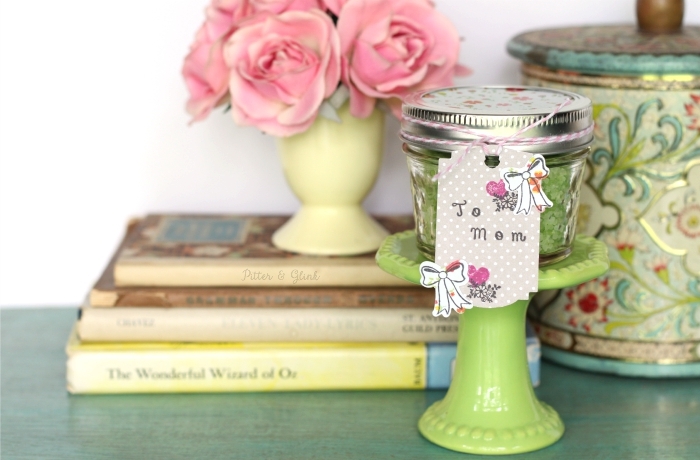 First, you need to create the pretty tag for your mason jar. 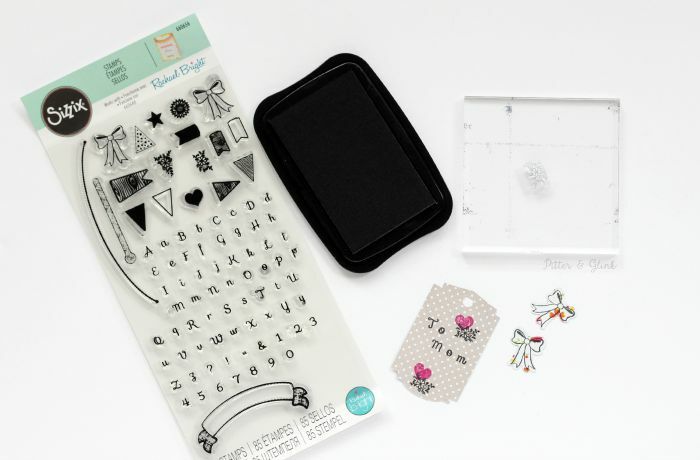 Use your Sizzix BIGkick and the Thinlits of your choice to cut some scrapbook paper. To do so, put the Thinlits face up on a Standard Size Cutting Pad. 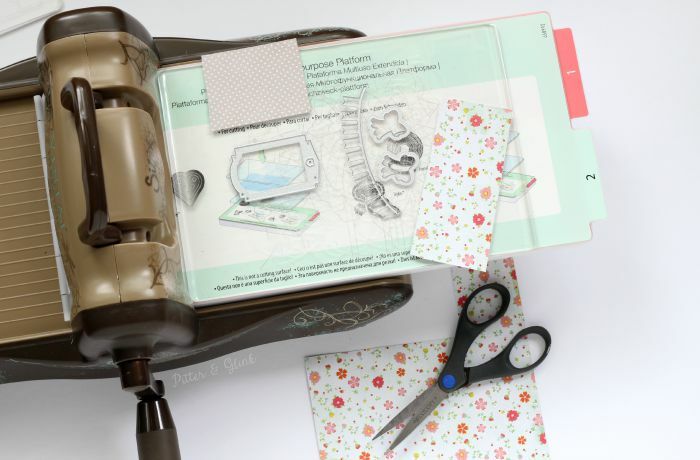 Place scrapbook paper on top of the Thinlits and put another Standard Size Cutting Pad on top of that. Place that "Sizzix sandwich" on top of the Multipurpose Platform and roll through your BIGkick. You can then use the stamps and ink pad to embellish your tag. 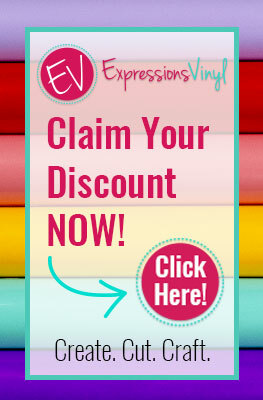 Attach any paper embellishments with a glue stick. Fill your jar with sugar scrub, bath salt, or even candy. (I have two sugar scrub recipes HERE and HERE if you want to make your own.) 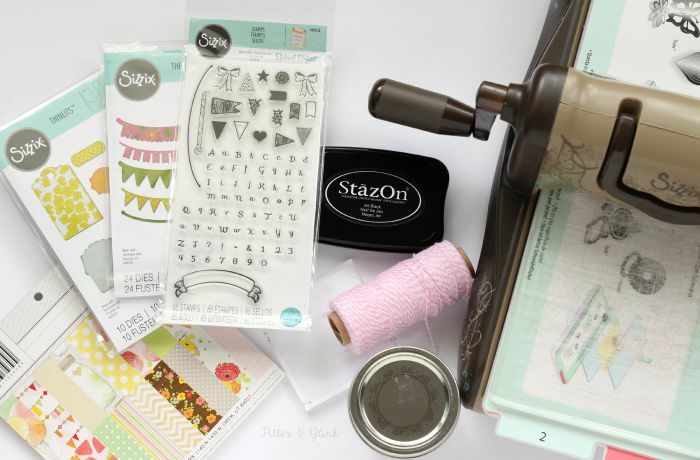 Cut a piece of coordinating scrapbook paper to fit the top of the jar, and attach the gift tag to the jar using baker's twine to complete your gift. 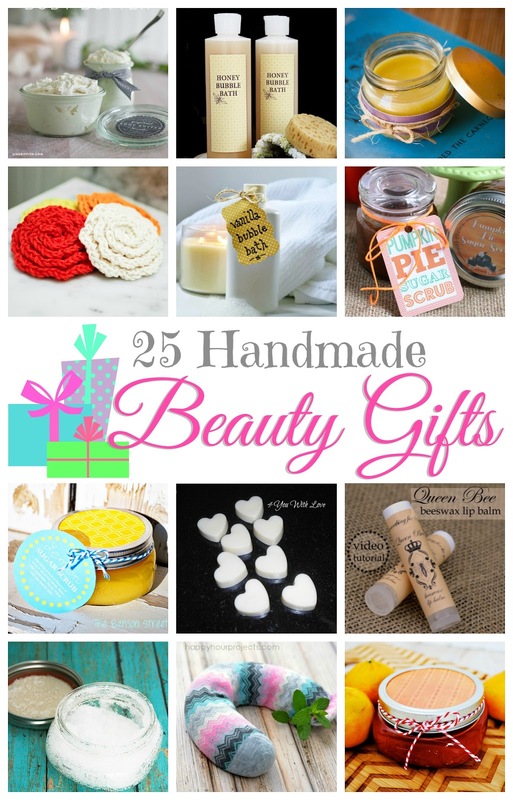 With the holidays swiftly approaching, this is a great way to create little inexpensive handmade gifts for your children's teachers, your co-workers, or even your friends and family. Who wouldn't be excited to receive a pretty little gift in a mason jar?! 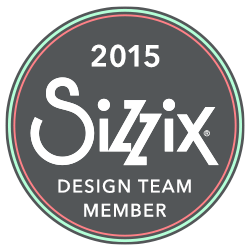 As a 2015 Sizzix Design team member, I receive certain Sizzix products free of charge in order to share tutorials and project inspiration. My designs and opinions are all my own.